Need More Meat In Your Diet? No? 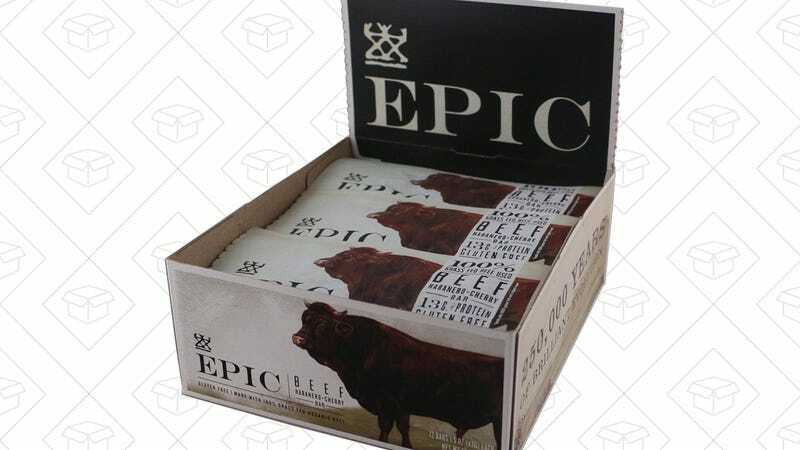 Well, Here Are Some Discounted Meat Bars Anyway.